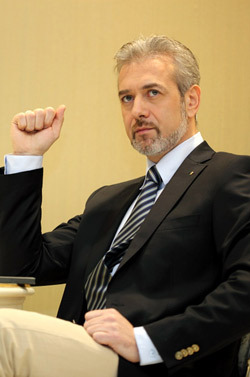 Richmart is the brand name of one of the biggest European manufacturers of men's suits. 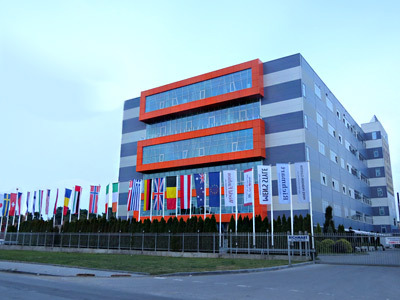 The factory for production of high quality men's suits is located in Ruse, Bulgaria, Eastern Europe. Richmart has capacity for manufacturing 1500 suits/daily. The company has whole year contracts with more than 30 clients from Germany, Switzerland, Italy, the Netherlands, Greece, Sweden, Czech Republic, Poland, etc. 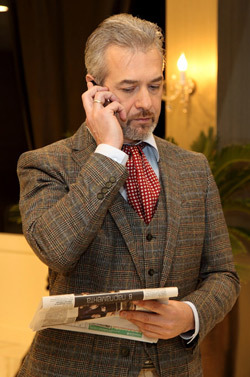 Richmart is currently looking for agents, resellers, retailers, distributors, wholesalers, affiliates and franchisees of made-to-measure, made-to-order and ready-to-wear men's suits from Europe and USA. Richmart can produce men's suits with your own brand - CMT.